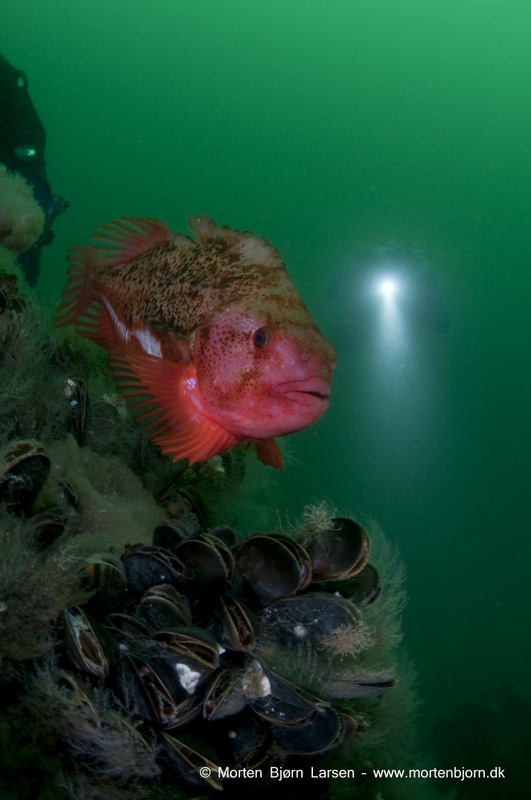 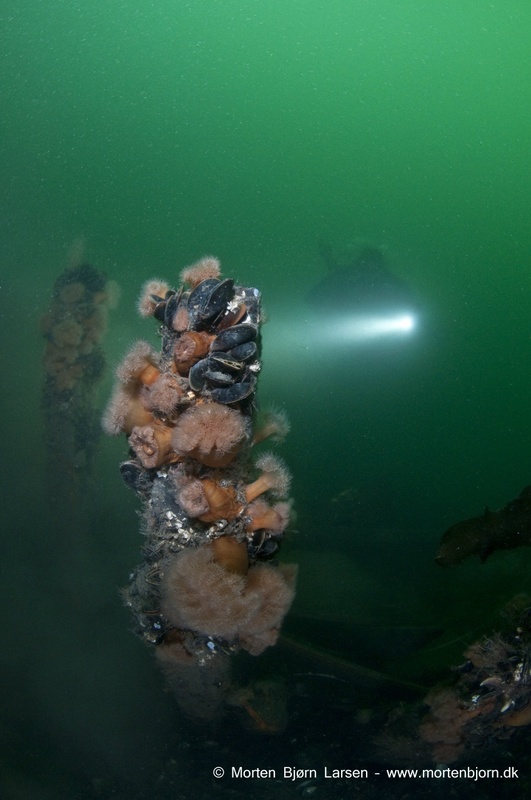 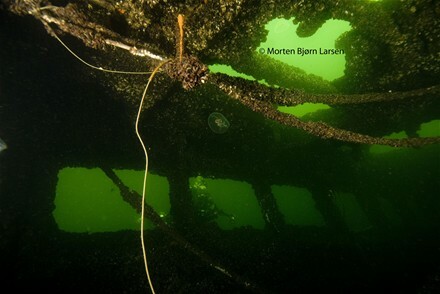 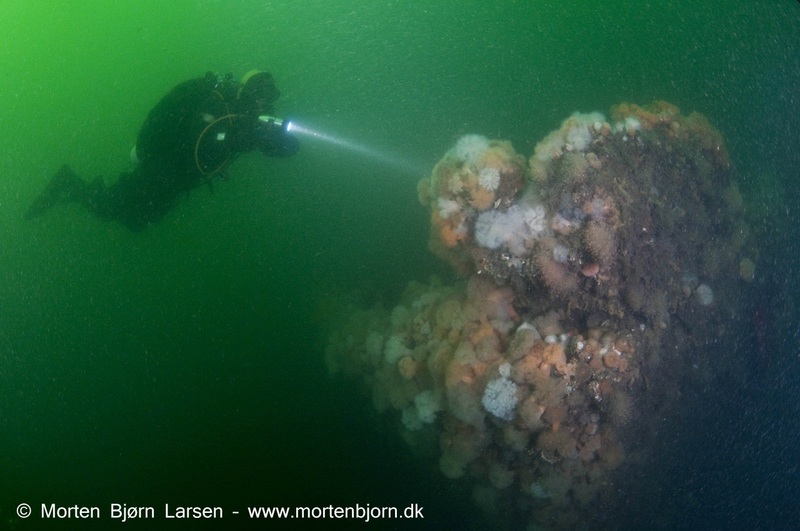 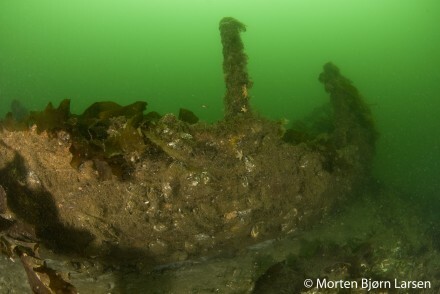 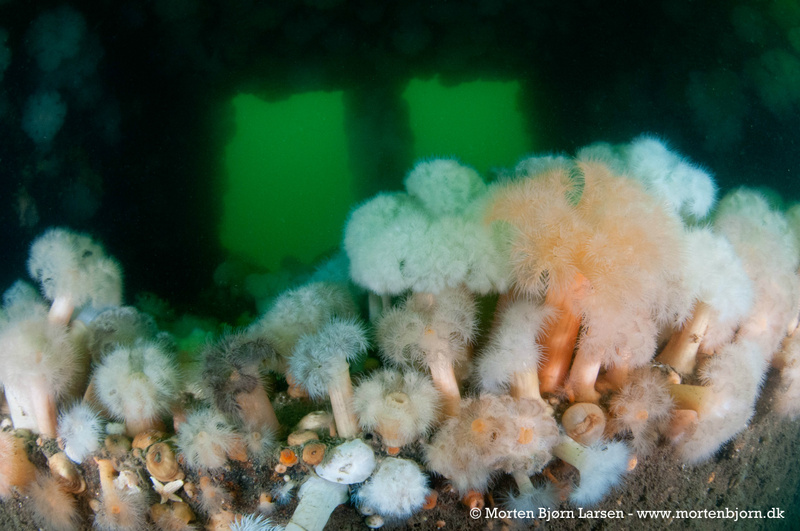 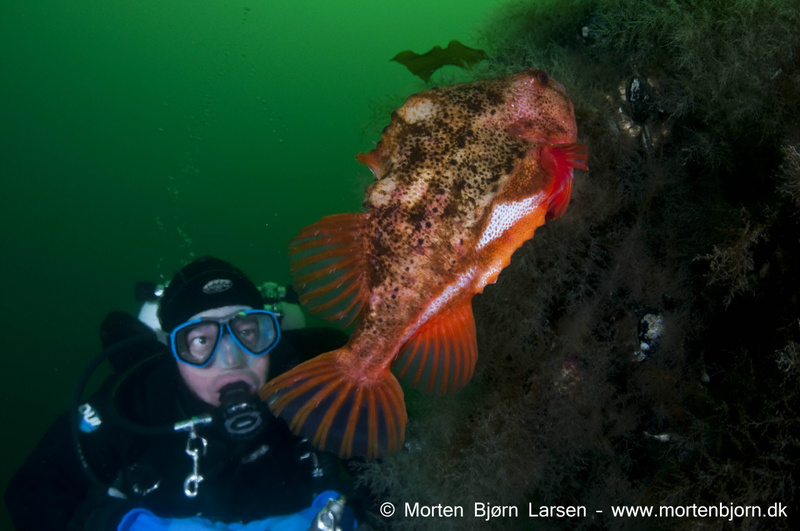 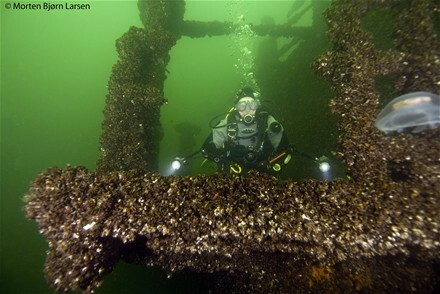 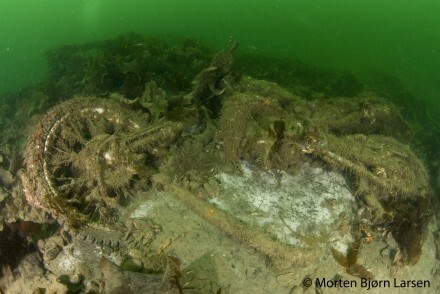 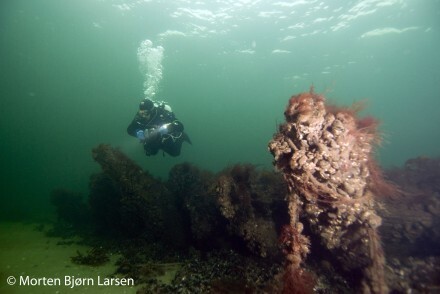 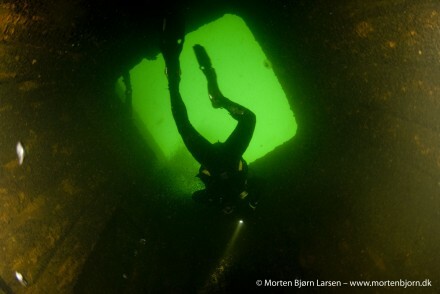 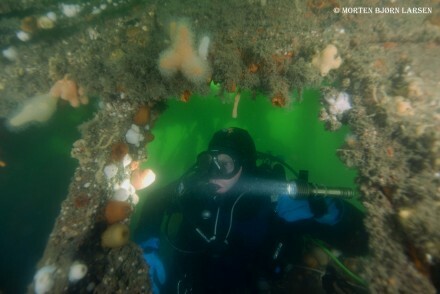 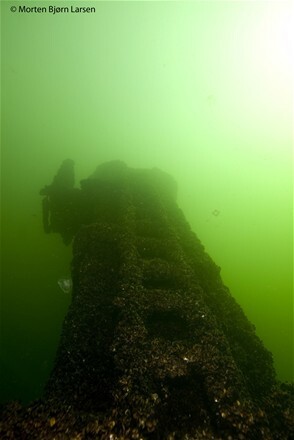 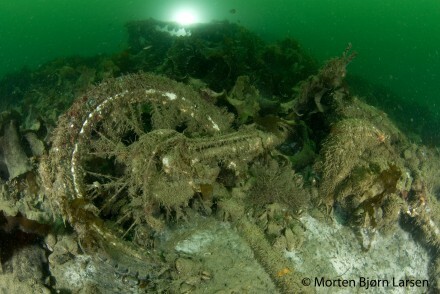 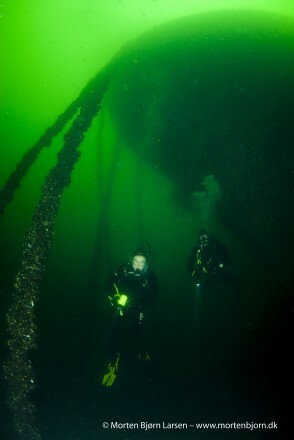 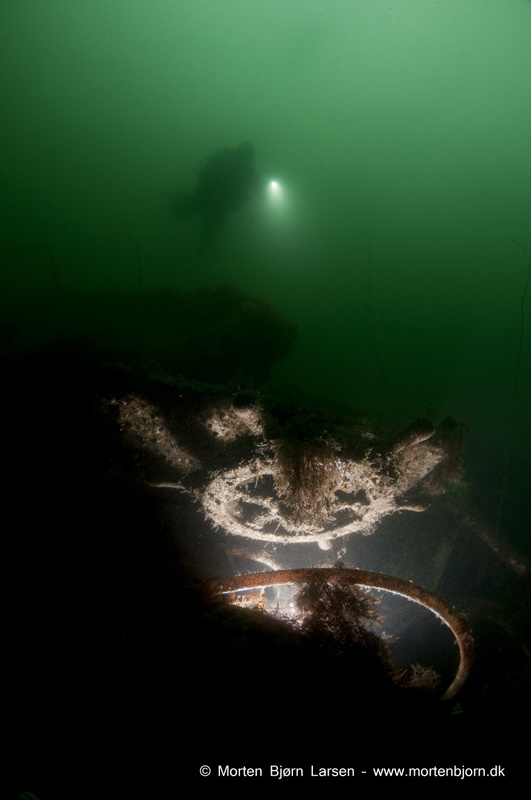 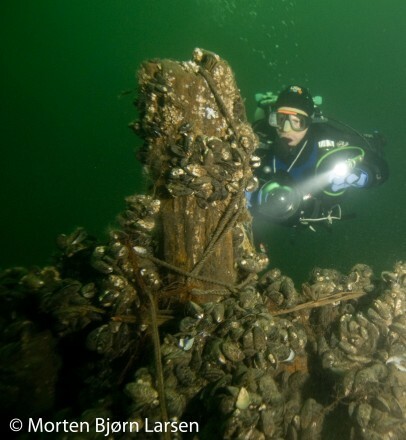 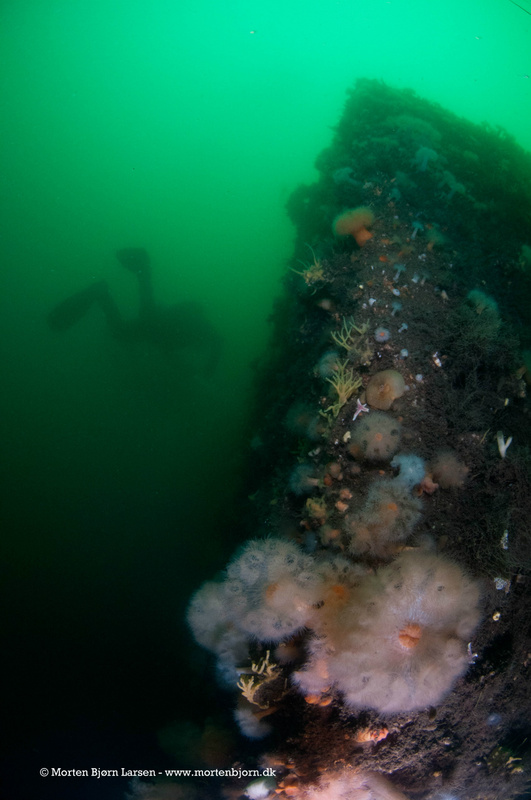 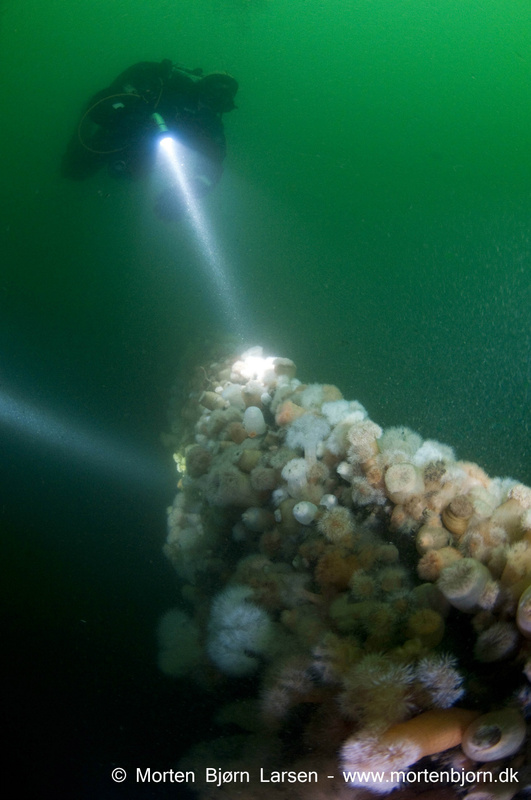 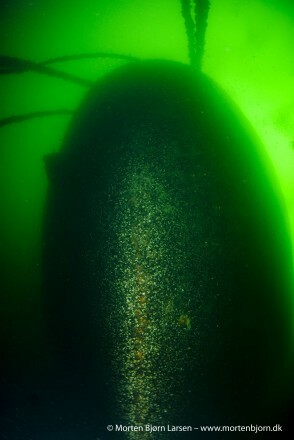 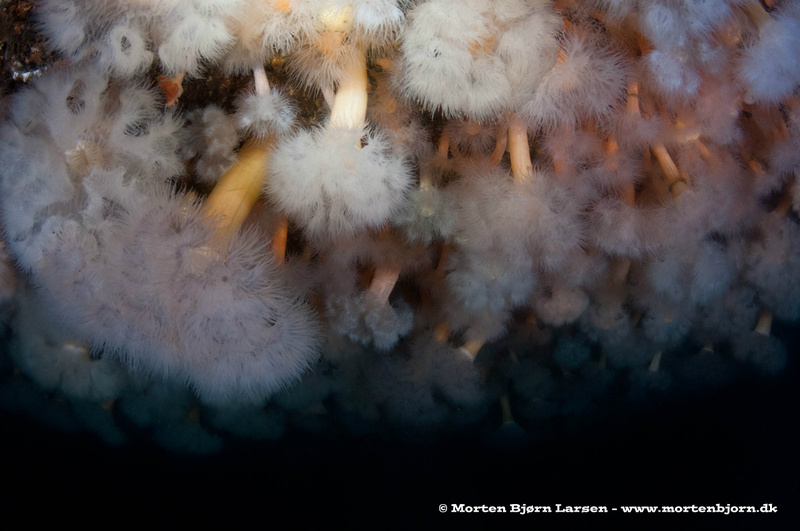 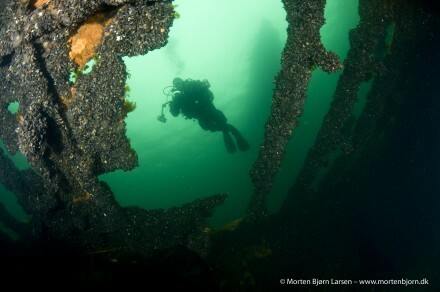 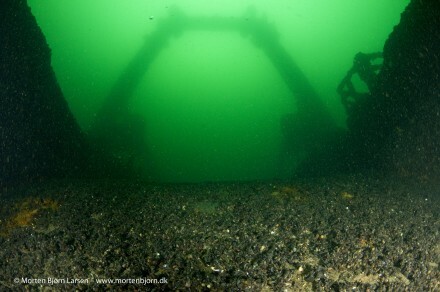 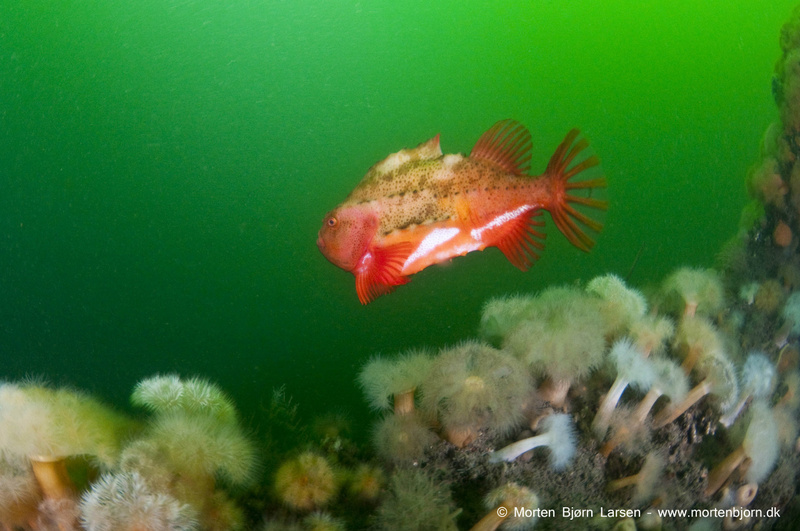 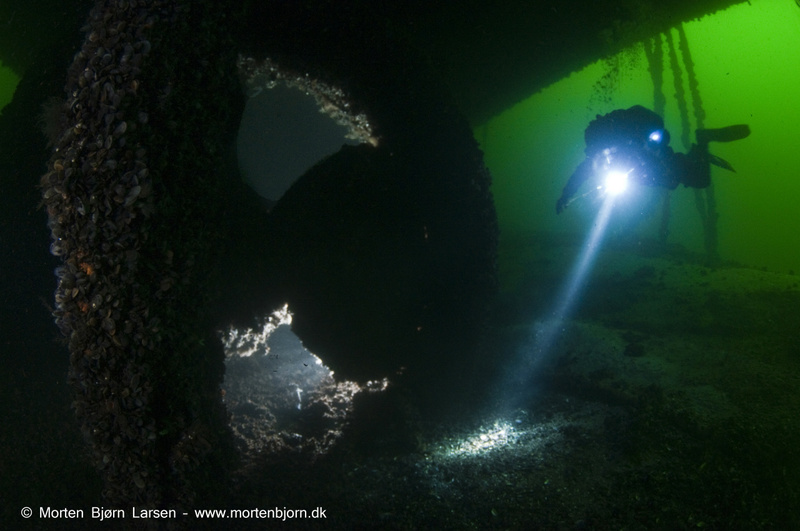 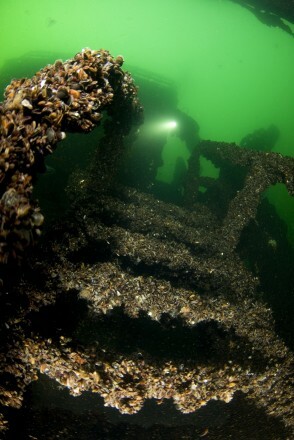 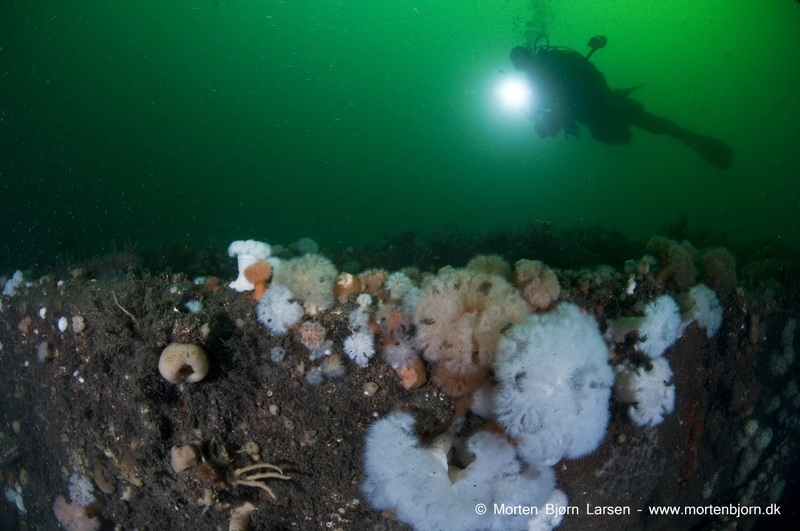 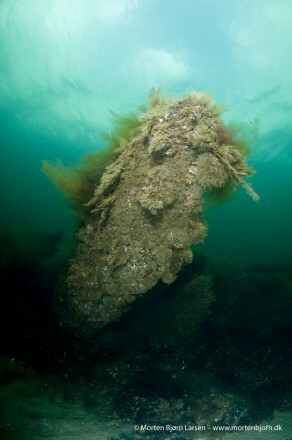 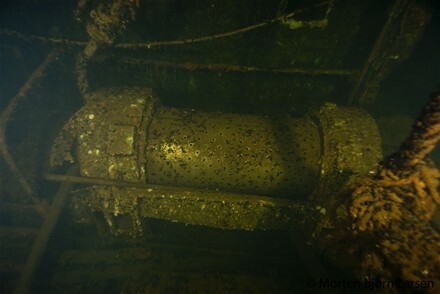 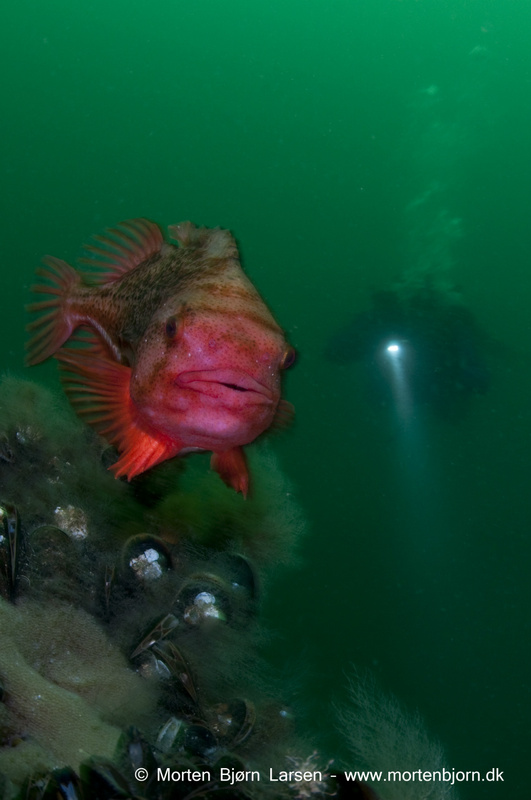 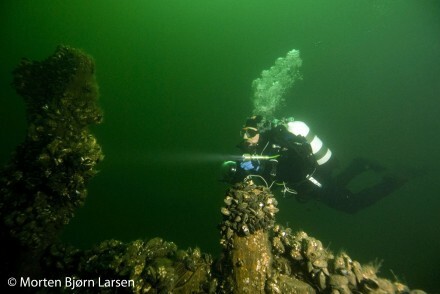 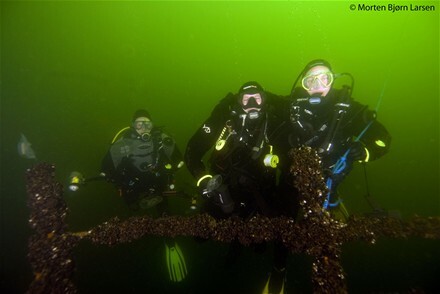 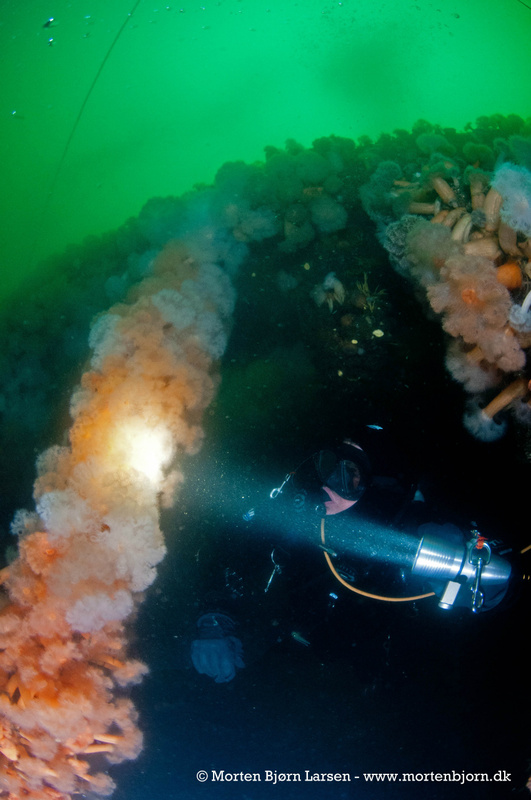 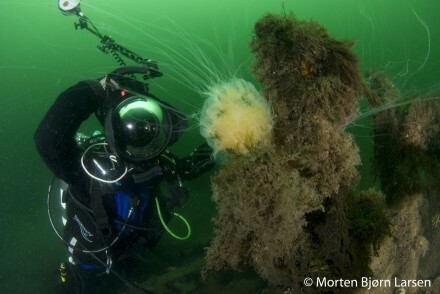 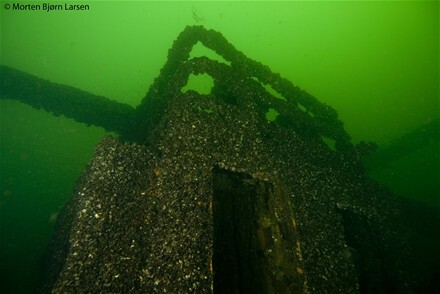 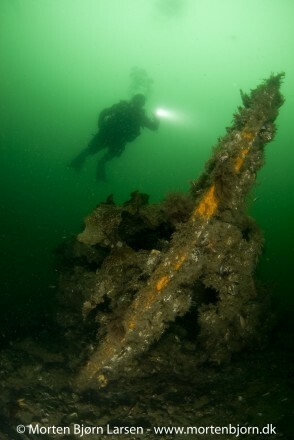 The Anemone Wreck In Øresund - The strait between Denmark & Sweden. 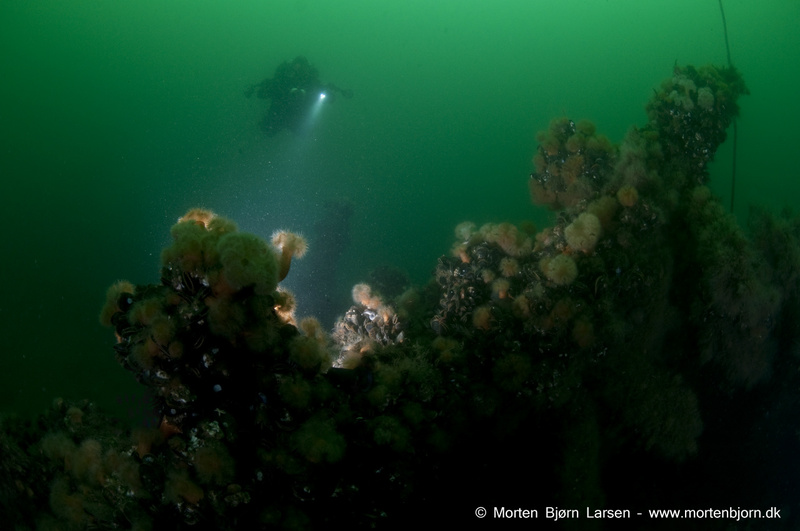 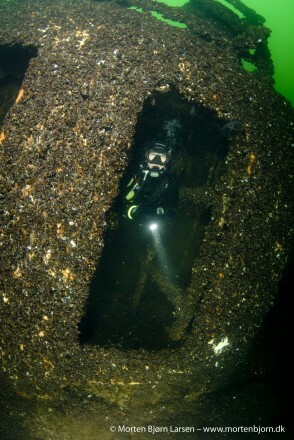 Camera : Nikon D200 & Nikon D300 in Sea&Sea housing. 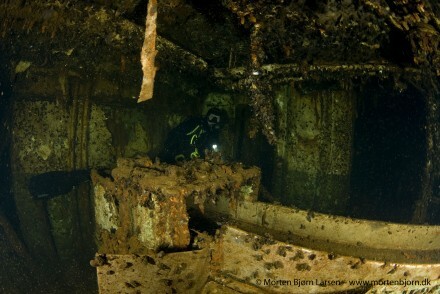 Lenses used Tokina 10-17mm fisheye & Nikon 12-24mm. 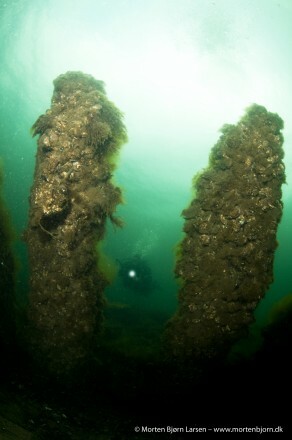 2x YS110 flash. 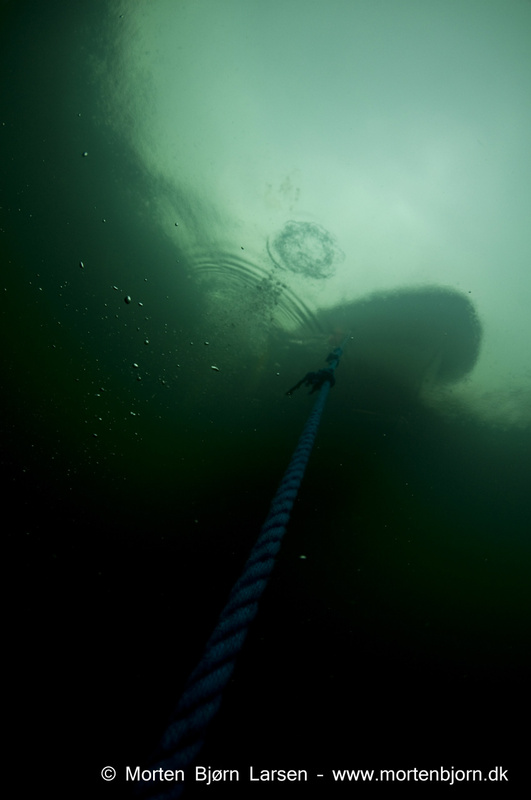 1x YS90 slave flash.